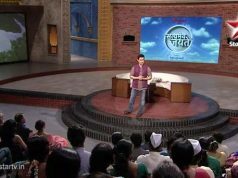 Satyamev Jayate Episode 10 highlights the issues of Cast-ism and Un-touchability. 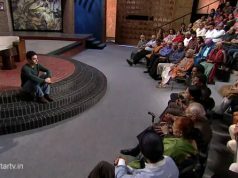 India got independent 65 years ago, really? It is a matter of shame that we still fail to overcome the issues of cast, creed and un-touchability. Because of the caste-based discrimination many children are unable to go to school, countless people are living in degrading conditions and many are restricted from employment avenues.